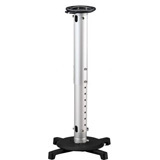 Projector wall mount, PA095B - HIGHGRADE TECH. CO.,LTD. Highgrade launched our latest projector wall mount for Short Throw Projectors for Short Ratio from 0.3, 0.4, 0.45, 0.6. 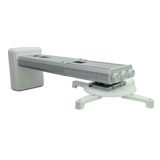 Among these projector wall mount, PA095B is focusing for 0.45 Short ratio with distance from the wall max. 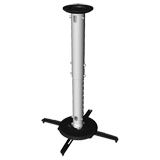 to 950mm and with Ball Joint structure for Tilt angle adjustment.